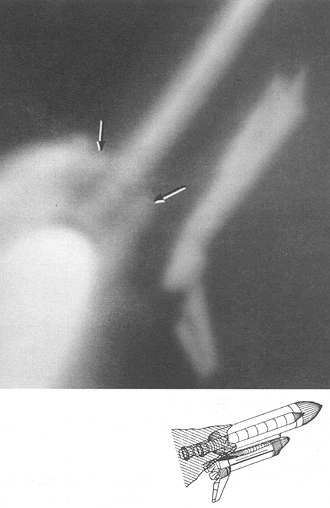 Figure 74. ROTI Camera at approx. 73.140 MET (above) and Annonated CAD Drawing (Right). Figure 75. 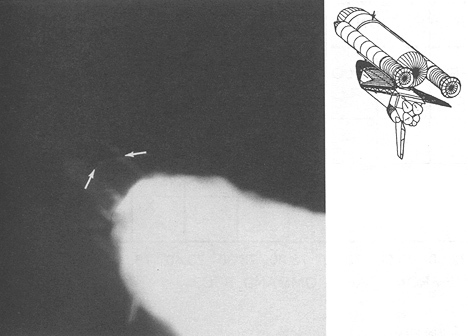 Camera E207 at 73.137 MET (above) and Annonated CAD Drawing (right).